Lately I have really been on a tortoise shell craze. I would consider it a classic neutral, similar to the oh-so-popular cheetah print. 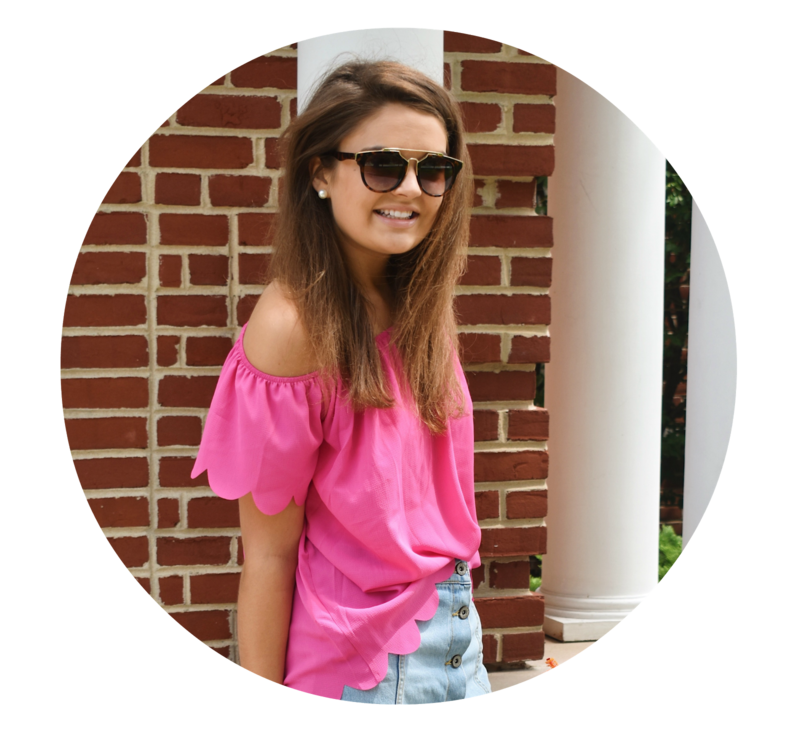 And it definitely adds a preppy yet sophisticated flare to your look! After I decided to purchase the iPhone 5 (still have yet to do that) I snagged the J.Crew version for $9 and free shipping-- now that my friends is what I call a fabulous deal! I absolutely cannot wait to use it, even though I know the quality won't be 100 percent. If you are looking for an investment case, try either of these Tory Burch options! Are you on board this trend? Definitely on board with this trend. 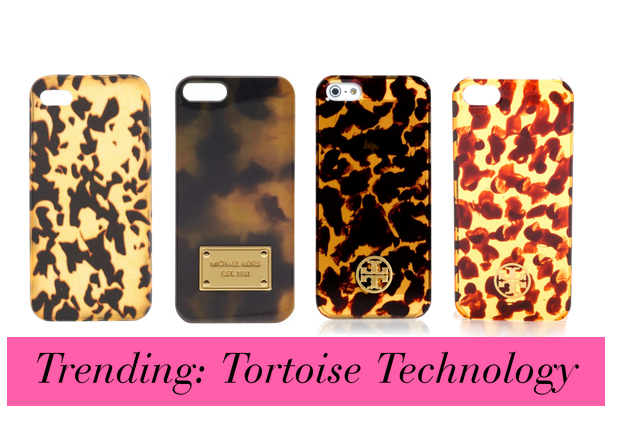 In addition to the iPhone cases I want to scoop up some tortoise shell jewelry and a new pair of glasses!